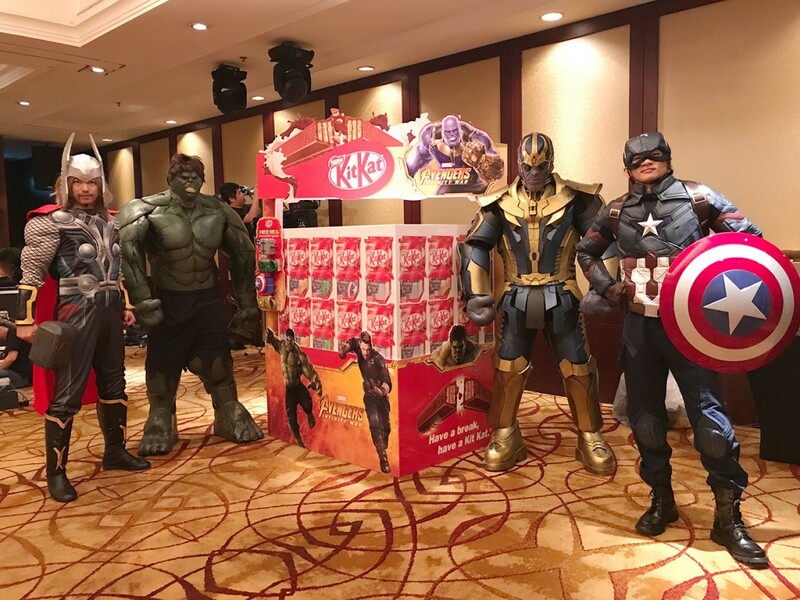 Super heroes,movie theme dancers,cosplay event Malaysia/Singapore. Malaysia super heroes cosplay dancers supplied local and Singapore showcases.For enquiries:+60107710102. Singapore dance performance and dancers supplied. 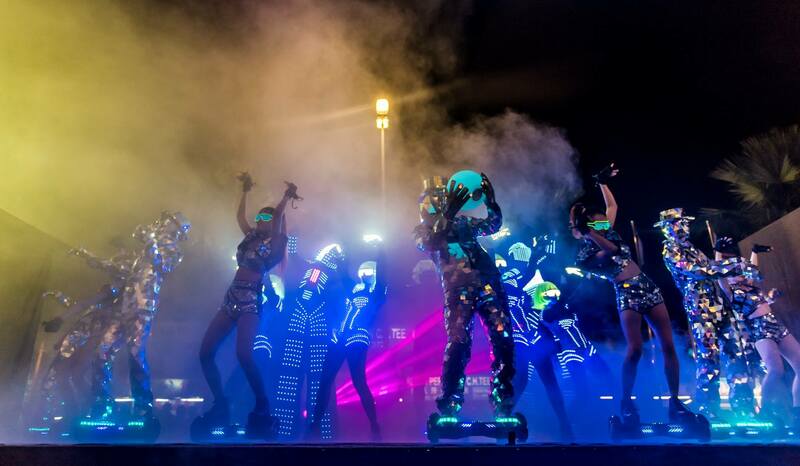 LED robot dancers,mirrorman,hoverboard and etc,Malaysia,Singapore dancers supplier.